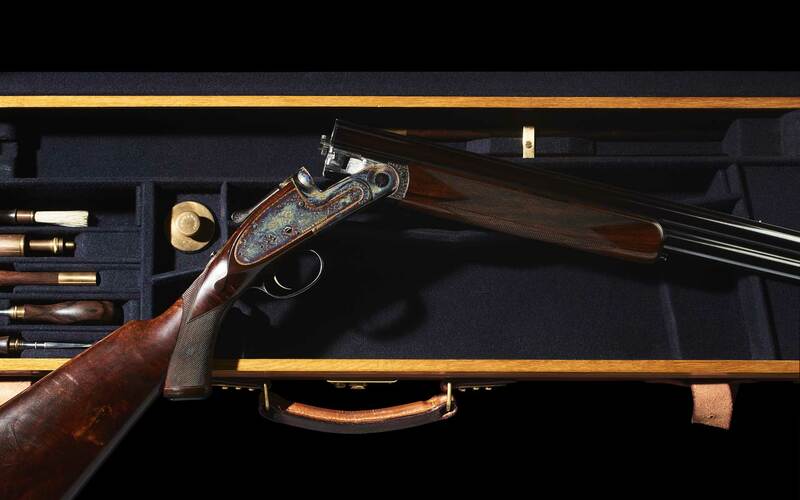 We are in the process of having reproductions made of all the tools and accessories that originally came standard with a Symes & Wright gun. 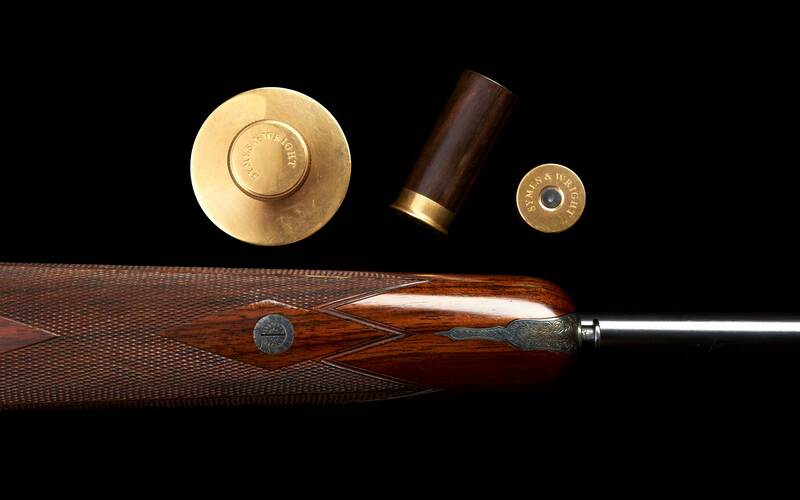 In most instances these items are being crafted by the same artisans that produced the pieces for the original cases. These items will only be made available to existing gun owners, so please reach out to us if your S&W case has a damaged or missing tool or accessory. 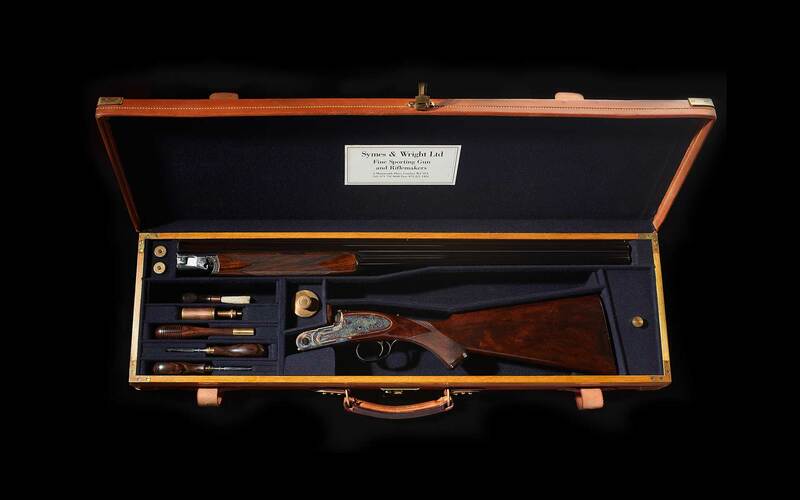 We can also help you with gun case repair or commissioning a new custom gun case if yours is either damaged or missing.